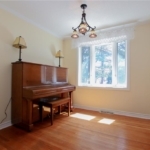 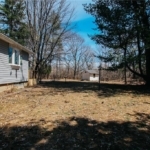 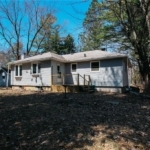 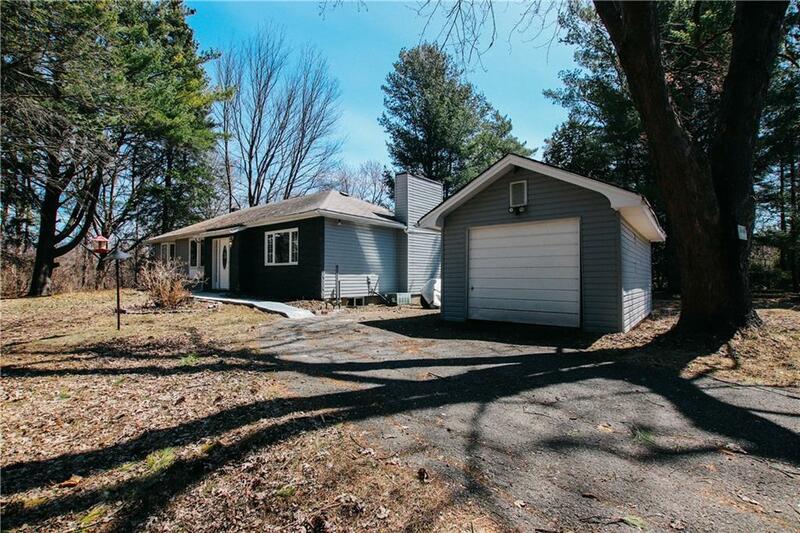 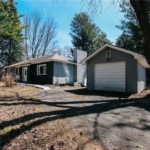 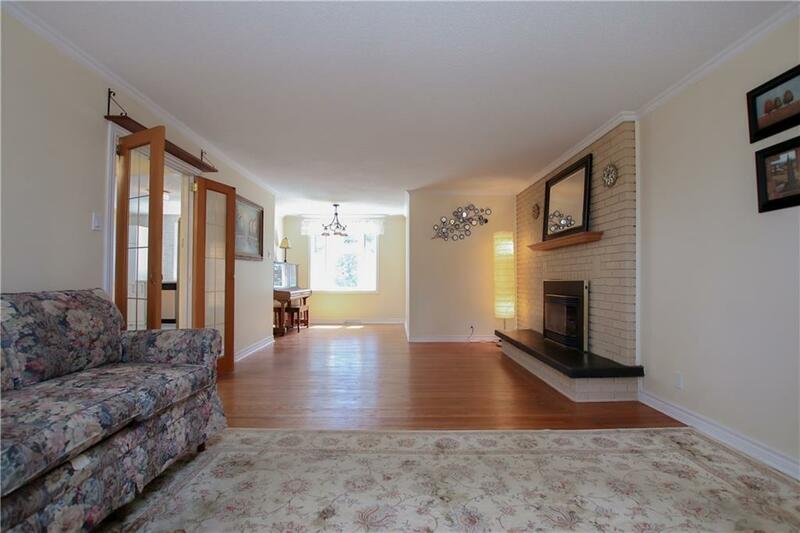 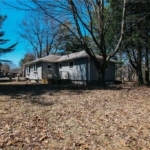 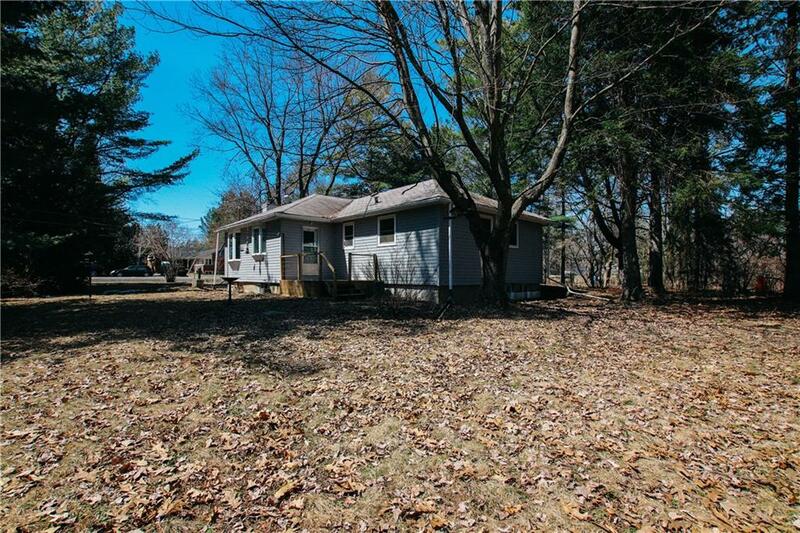 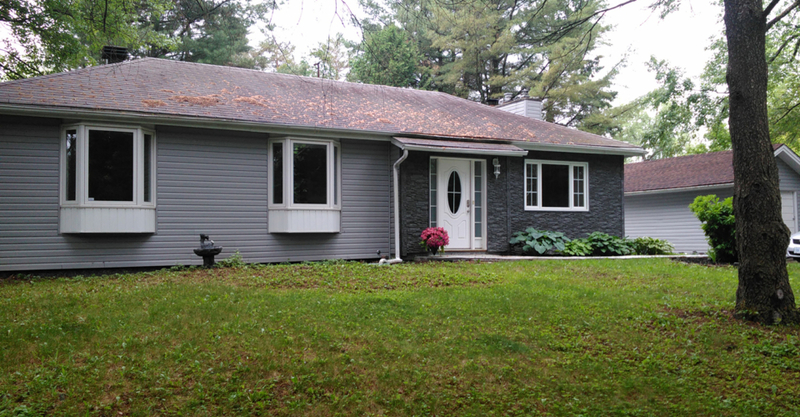 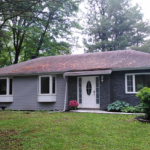 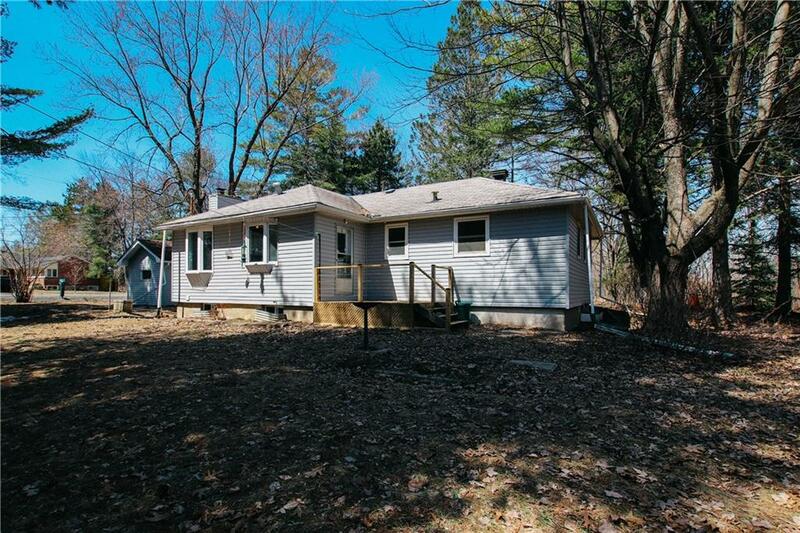 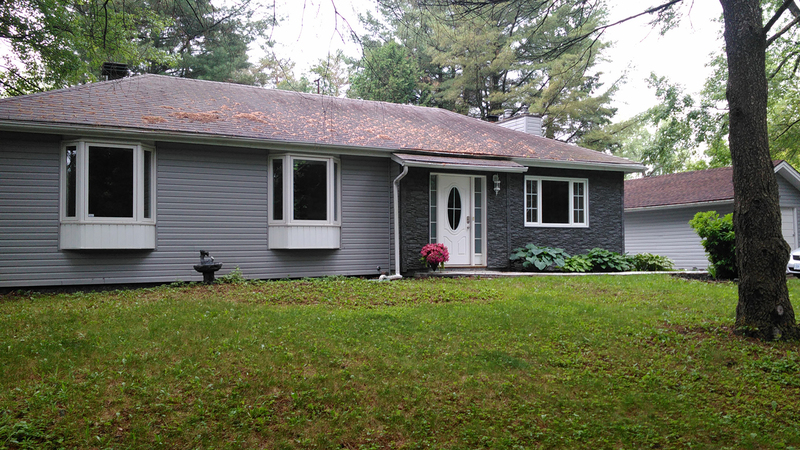 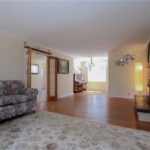 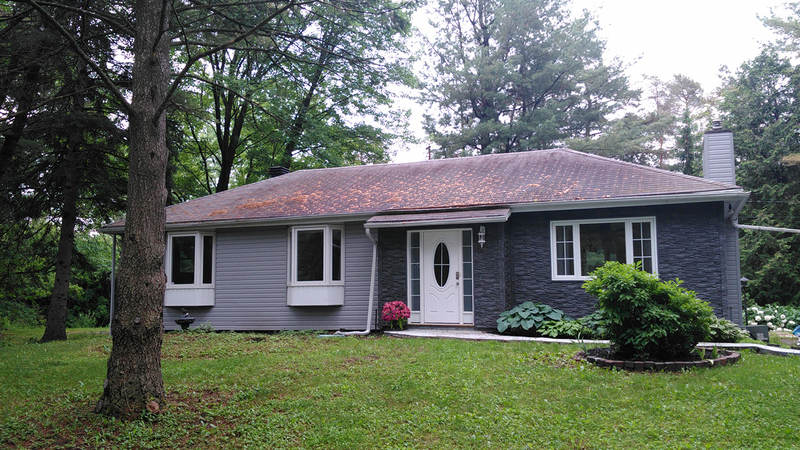 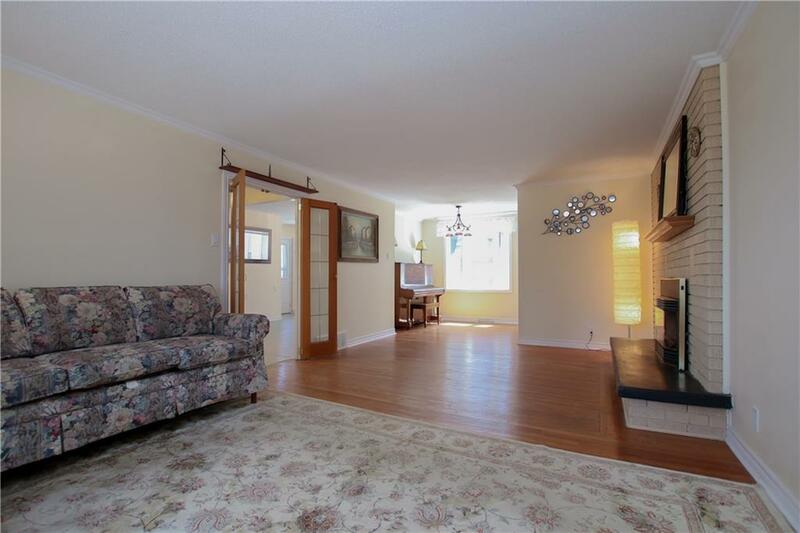 Lovely bungalow set on a private, treed 1 acre lot. 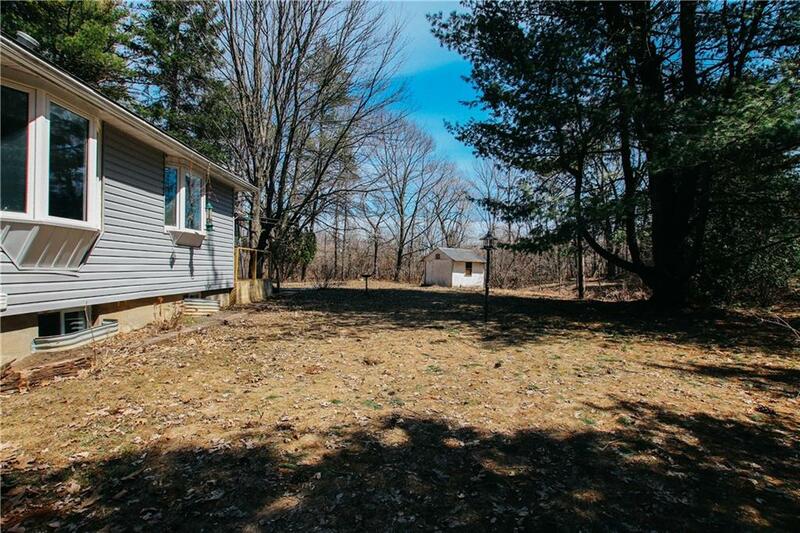 Nature is right at your doorstep but yet just minutes to Orleans & Camelot golf course across the way. 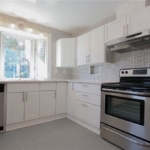 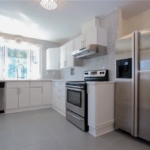 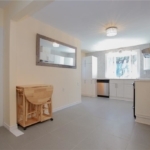 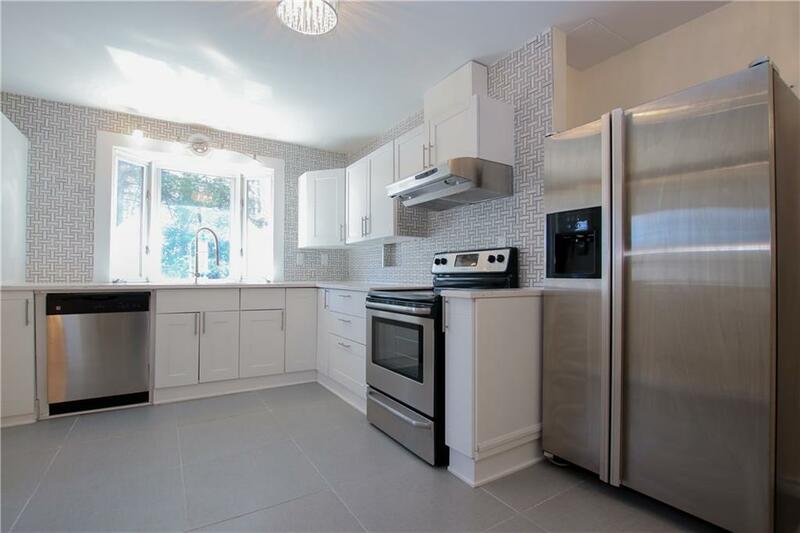 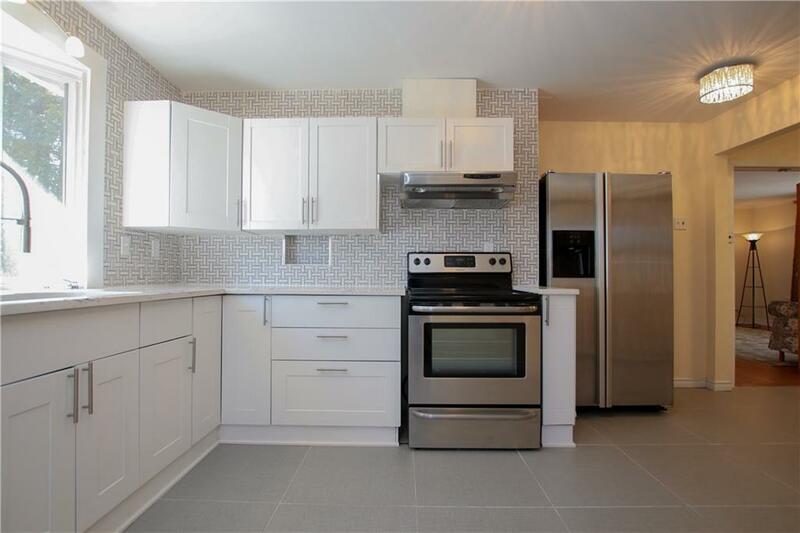 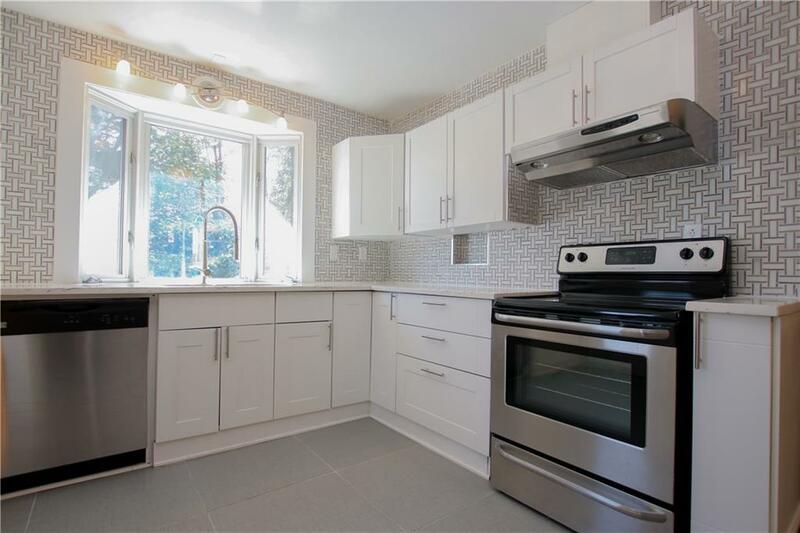 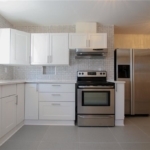 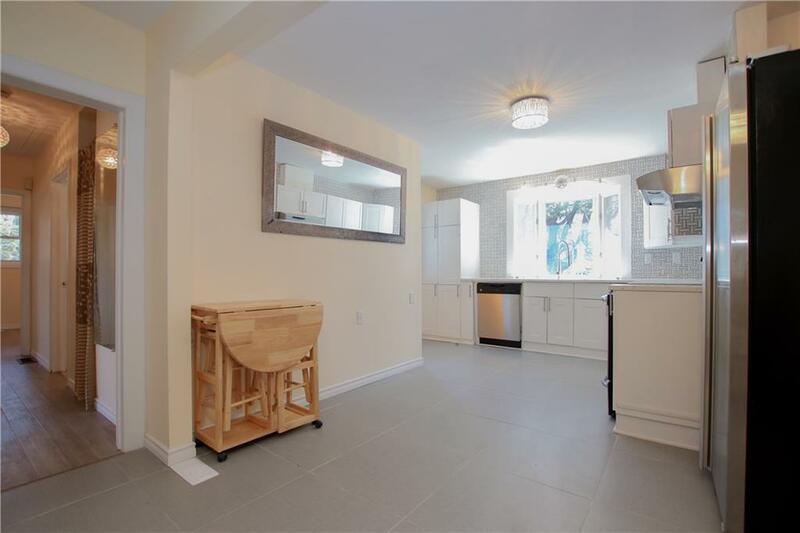 Renovated kitchen with quartz counters, ceramic tile floors, glass tile backsplash and stainless appliances. 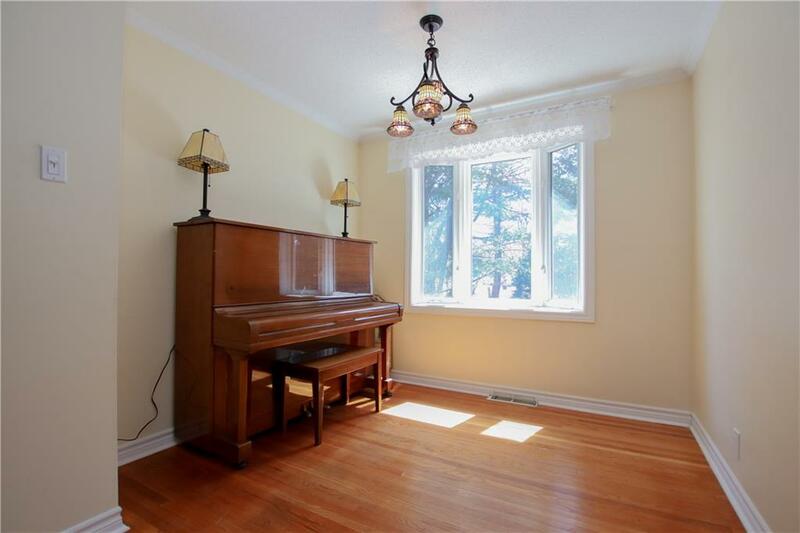 Large bay window above the kitchen sink is great for watching the birds that come visit the feeders. 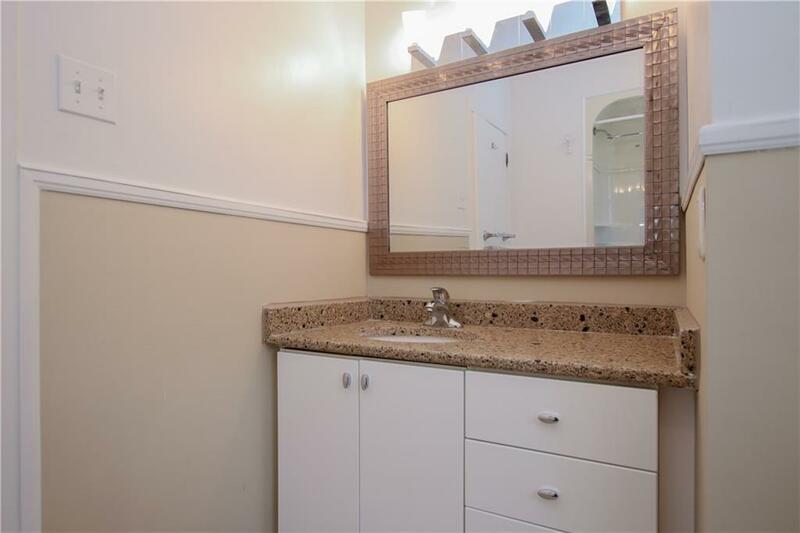 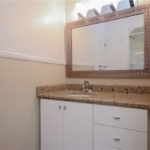 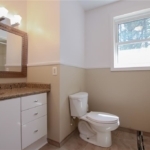 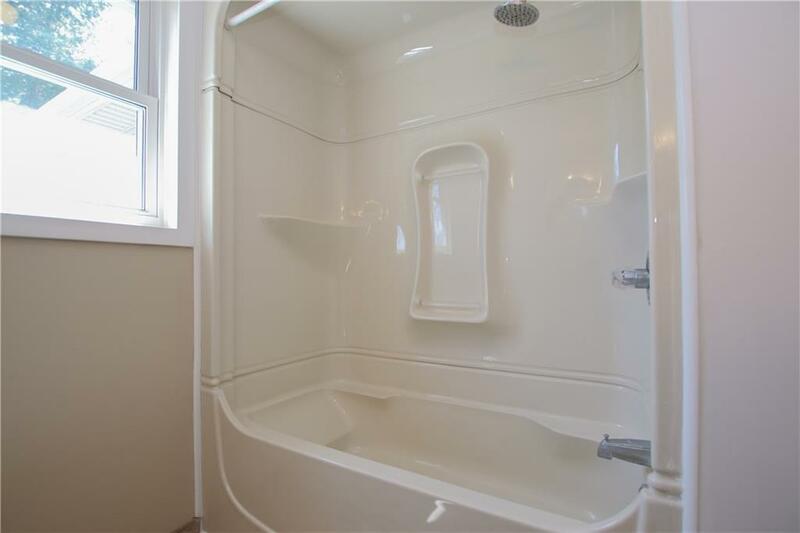 Main bathroom is also nicely renovated with granite counters, undermount sink and new tub/shower surround. 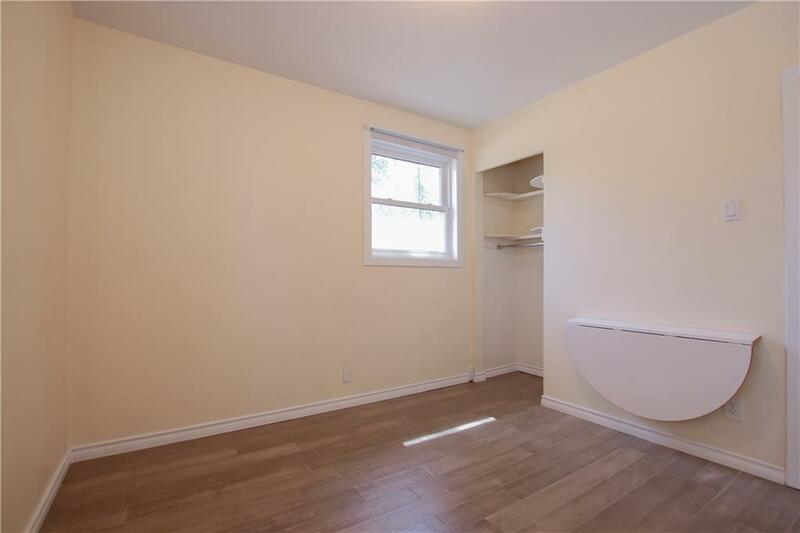 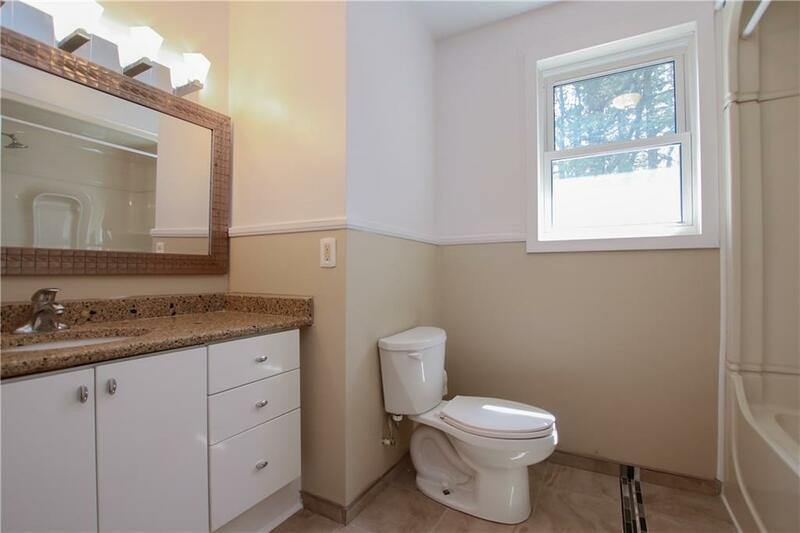 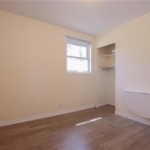 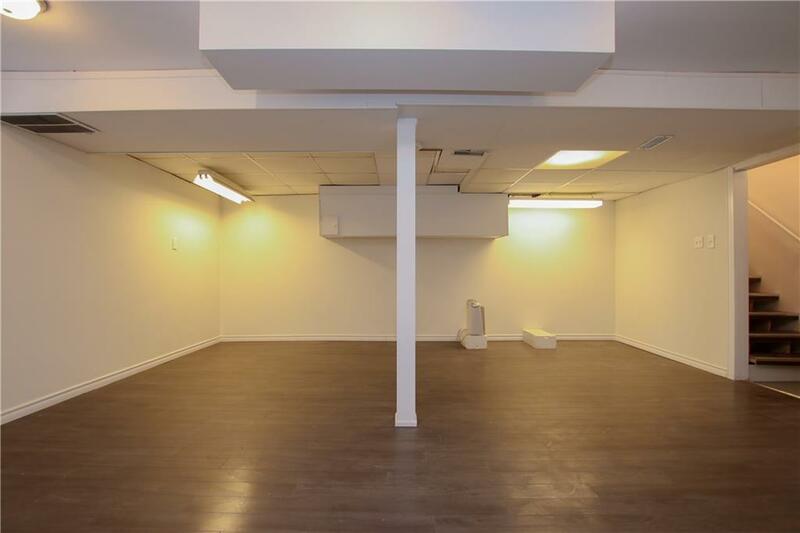 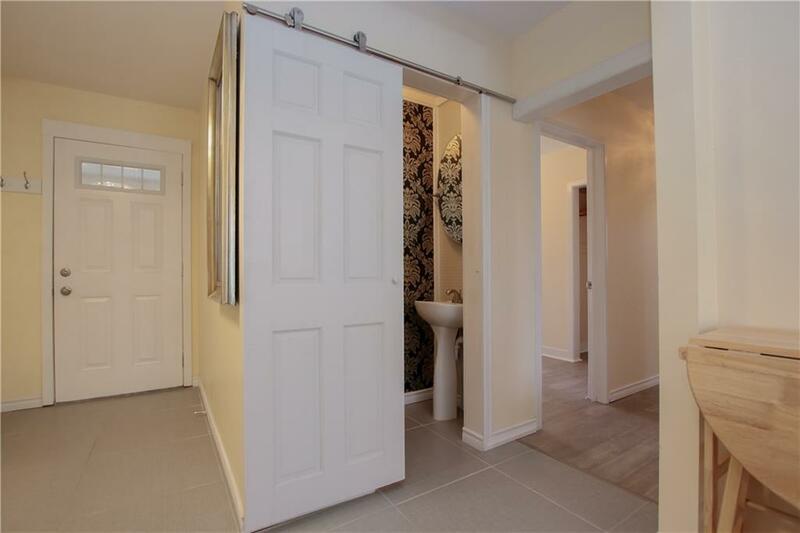 Convenient 2pc bath off the main entrance. 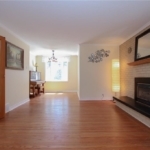 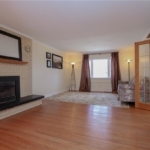 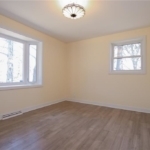 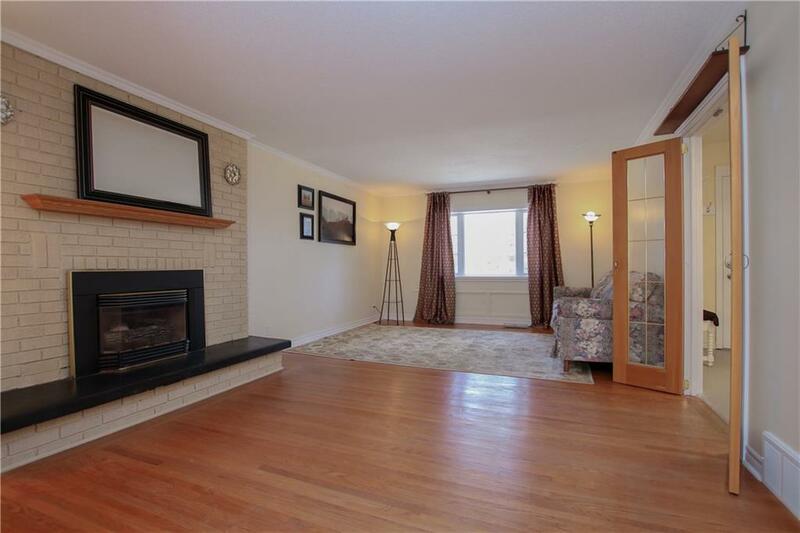 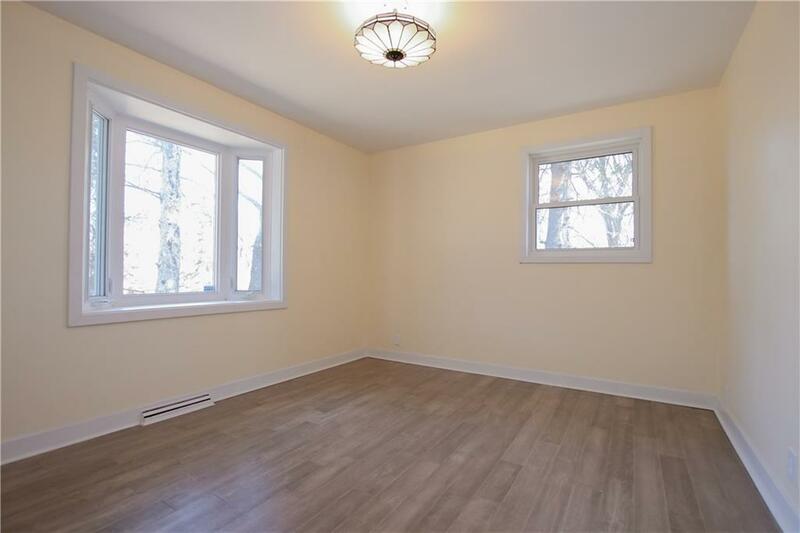 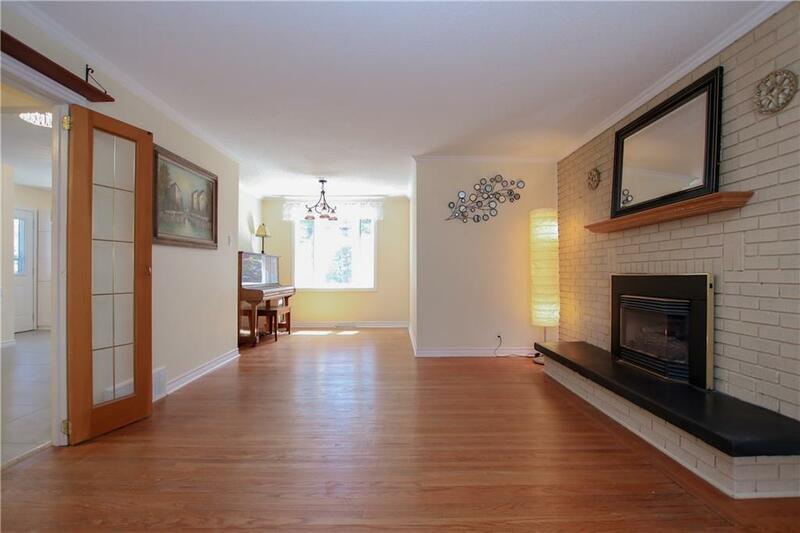 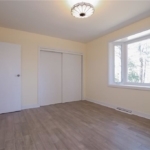 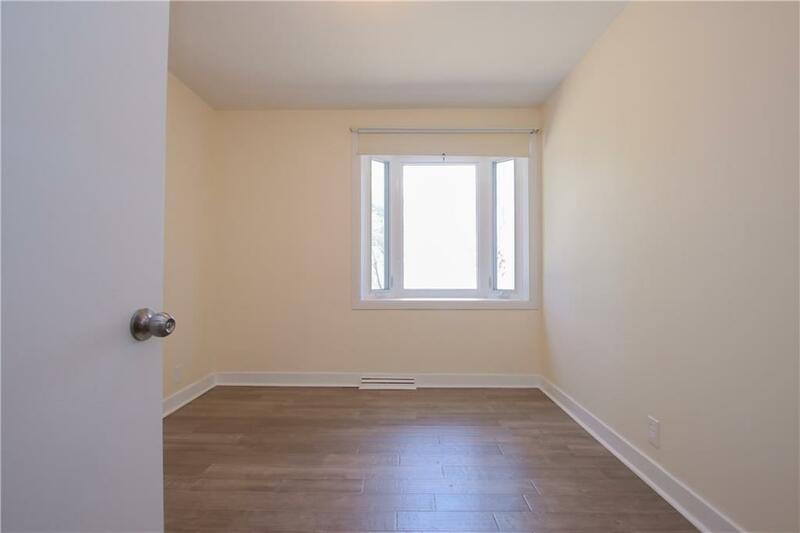 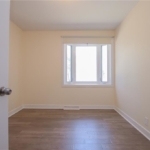 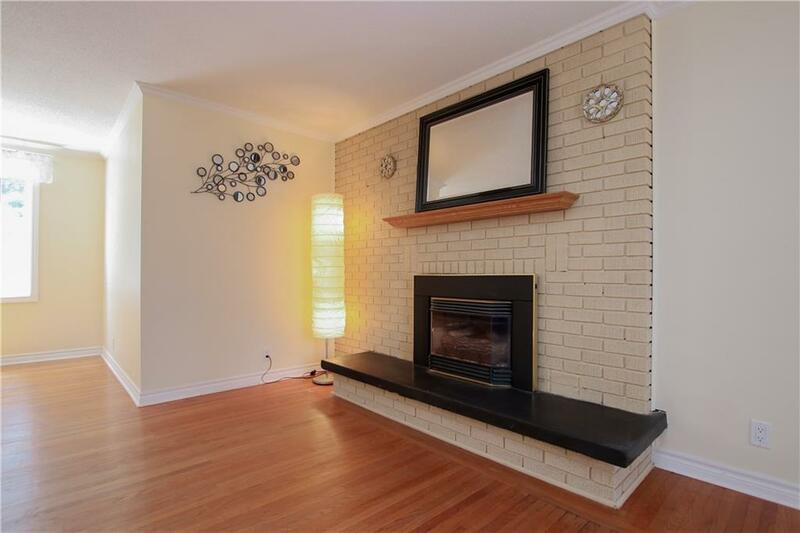 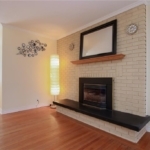 Main level offers a spacious, sunfilled living & dining room with a gas fireplace & hardwood floors. 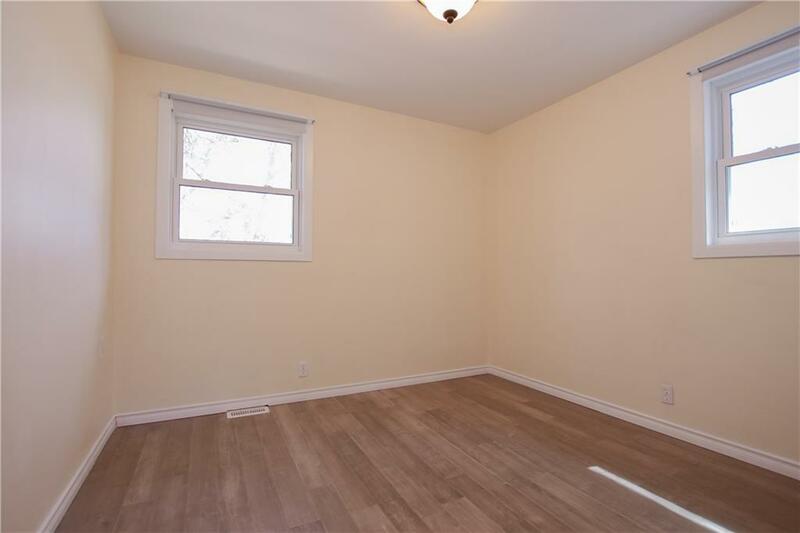 New engineered hardwood flooring installed in all 3 bedrooms. 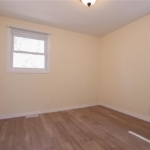 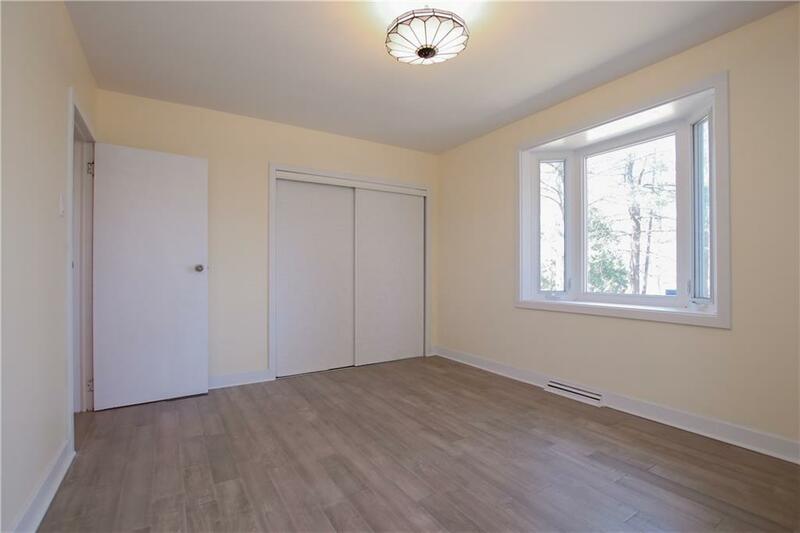 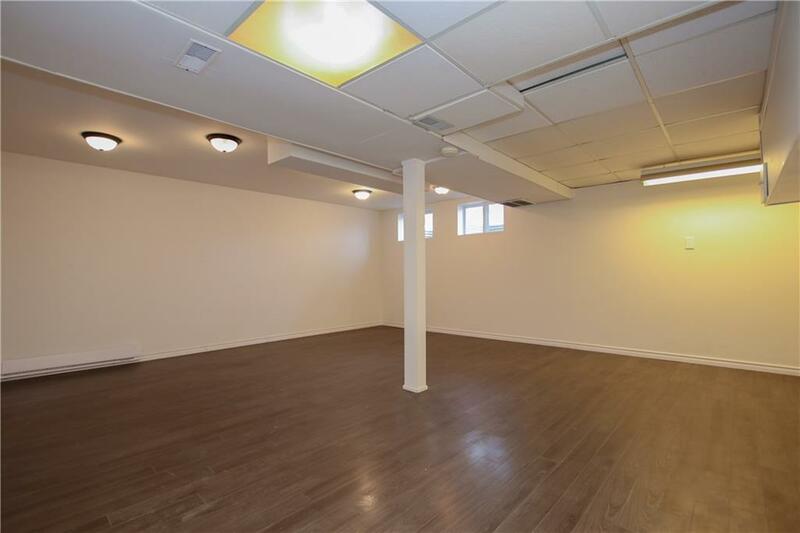 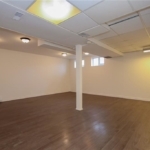 Bsmt offers a finished 18′ x 19′ recroom and a huge utility/storage room that could be finished to offer even more living space. 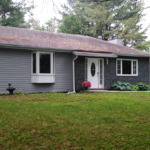 Updates to note: Roof 2006, Peat septic 2007, Forced Air Furnace 2008Well Pump ’14, New UV light ’18, Vinyl windows on main level, Basement Vinyl Windows ’15. 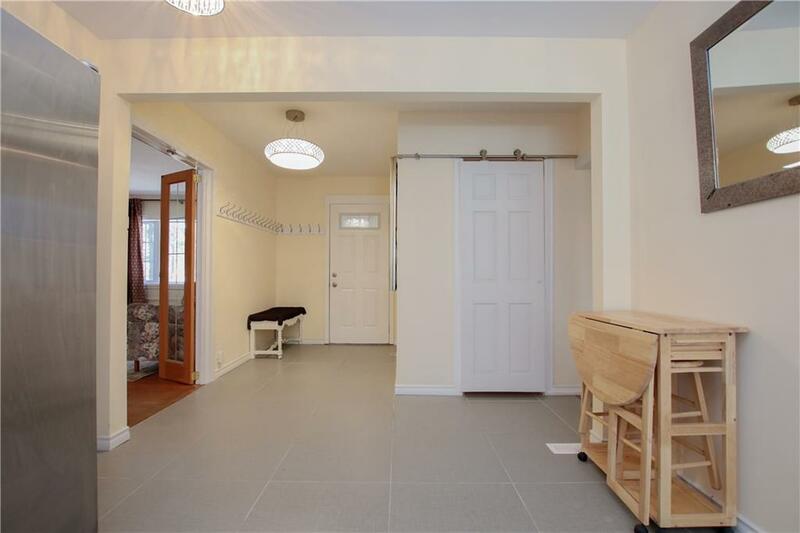 Peaceful, quiet setting await!